If you have decayed teeth that should be restored with fillings to protect your dental health, ask your dentist about some of the new techniques that have been developed to make fillings look natural. For example, there are new “microfilled” materials that consist of very hard micro-sized crystals similar in texture to fine sand. The dentist mixes this filler with a resin and then applies it to the tooth surface, shaping it to recreate the tooth’s natural contours. As in the case of composite plastics, the tooth to be filled is first treated with a mild acid solution to improve adhesion. Then the microfilled material is bonded directly to the tooth surface. The plastic is then hardened by a light with a blue beam. 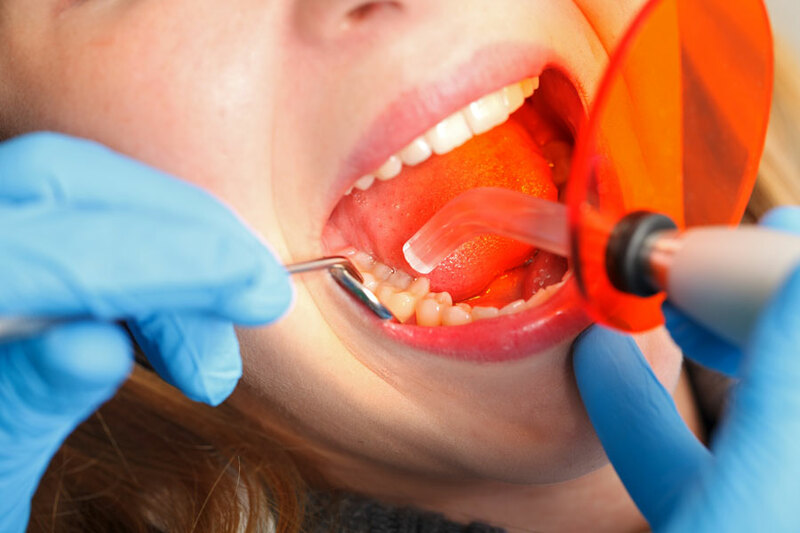 Micro-filled composites have proved to be of value particularly in restoring the smooth non-chewing surfaces of teeth that are exposed when you talk or smile. Ask your dentist if this technique would be right for you.